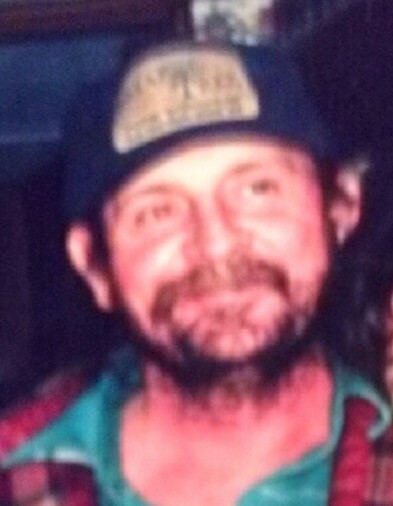 Mr. Charles "Goober" Brannon, 62 - a lifelong resident of New Market, passed away on Wednesday. He was preceded in death by his sister, Peggy Brannon Vickers, and his mother, Anna Brannon Boles. Surviving family members include his daughter, Lisa (Lester) Jones; Two grandchildren: Corbin Jones and Mason Jones; His brothers: P.J. Brannon, Ray Brannon, and Roger (Sherri Golson) Brannon. He is also survived by several nieces and nephews. The family will receive friends on Sunday from 12:30pm until 2:30pm at Hazel Green Funeral Home. A graveside funeral will follow at 3pm at Pleasant Grove Cemetery in New Market with Pastor Josh Duncan officiating.